Advocates are everyday citizens that speak up for the best interest of a child in court. In many cases, these children come from unstable home situations and are in need of an unbiased advocate to lookout for their best interest. We are always looking for opportunities to share our mission with the community. We thoroughly enjoy opportunities to meet with those from the community to share our mission and learn about yours. Your gift gives children who've been abused or neglected a powerful voice in court, at school and in our community. 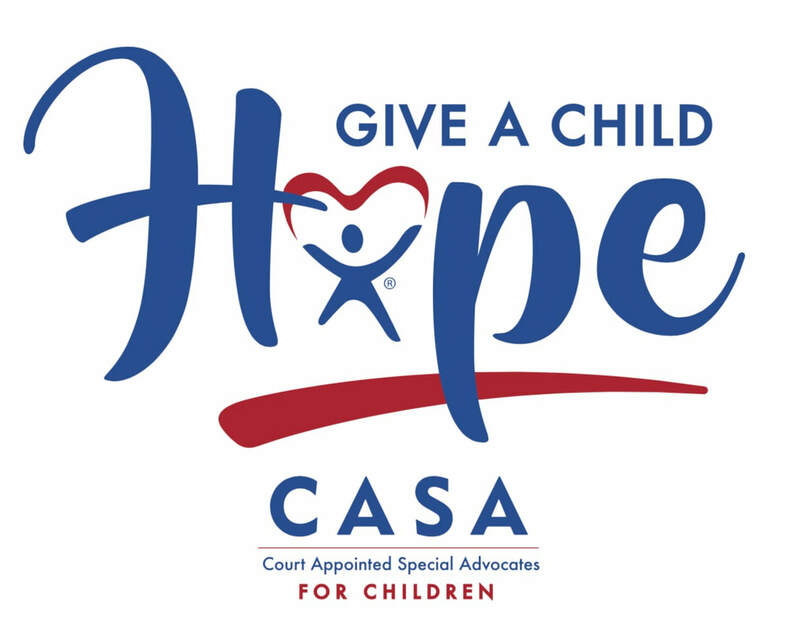 Want to stay updated on what CASA is doing for the children in the community? Sign up to be on our mailing list, as we send out monthly updates on our progress and upcoming events. CASA is currently accepting applications for community relation interns and junior year social work interns. We are also looking for volunteers to help with office duties and serve on committees and board of directors. CASA has a variety of exciting events to choose from each year. Follow our Facebook page for the latest updates.